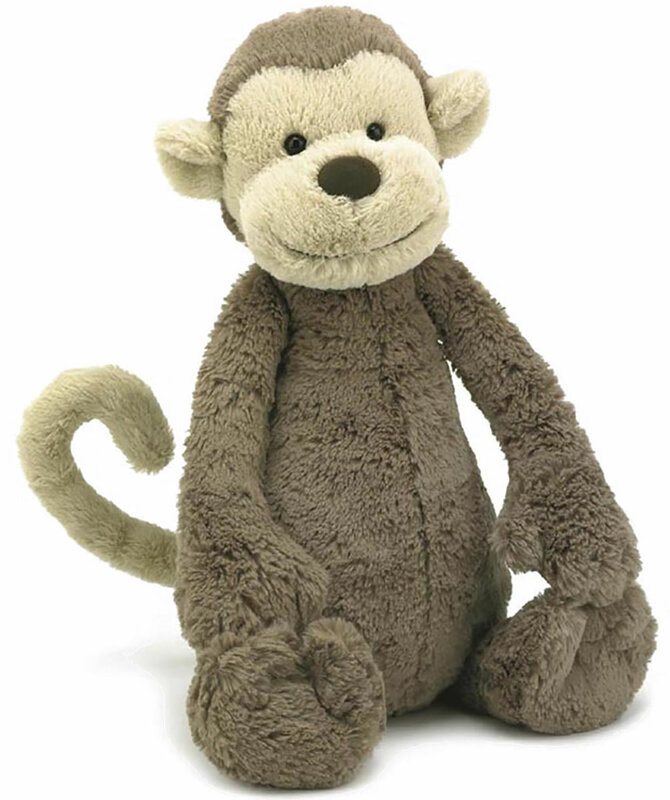 Share Jellycat Bashful Monkey, 14"
This precious soft toy will win your heart as soon as you meet him. 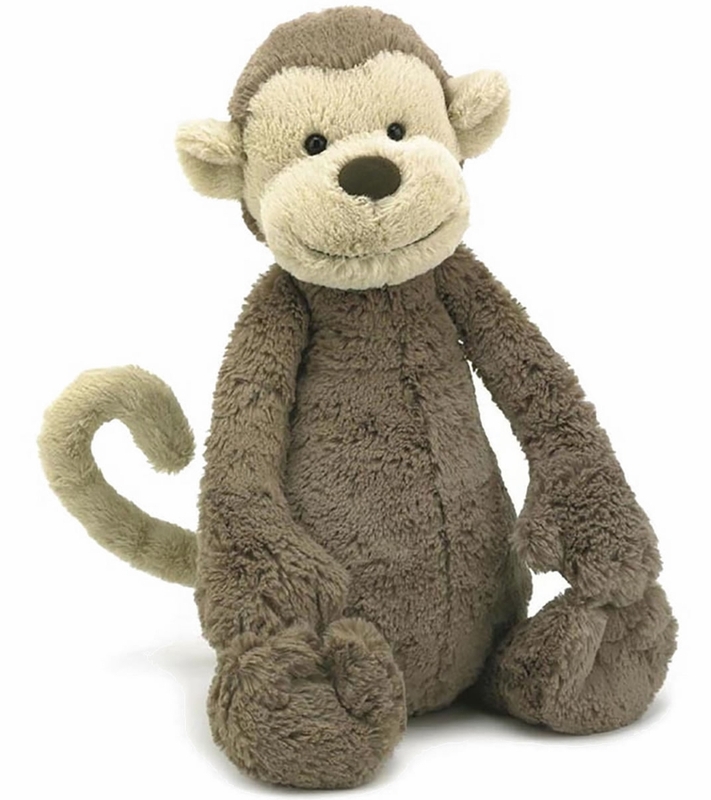 He's 14" tall and filled with love! Suitable for all ages.